Hi - very happy with component but thumbnail margin/border does not fit the thumbnail, as in image. Also where can I remove the category dropdown list? Site will just have four categories, which are found using the menu. 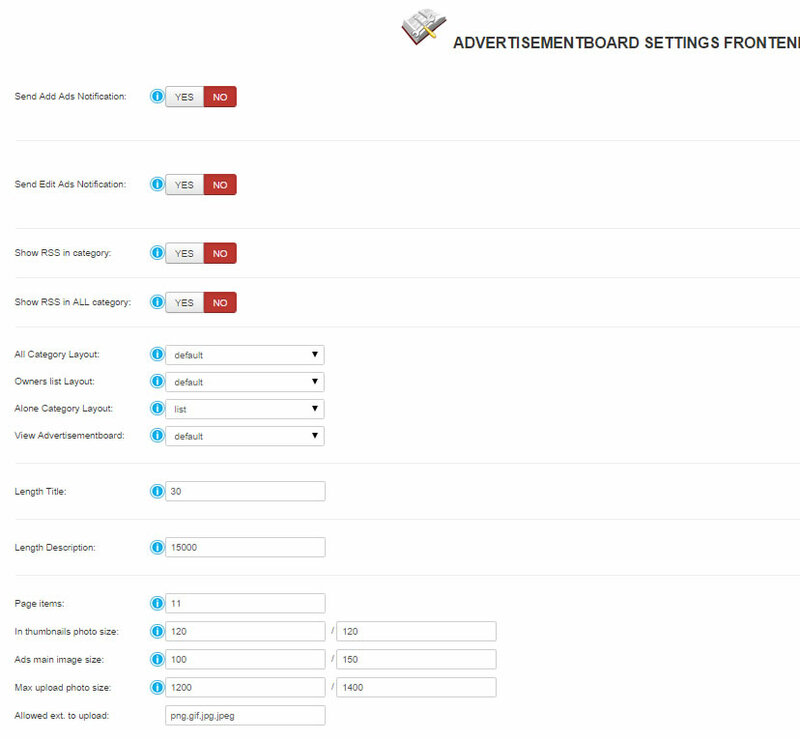 To delete Categories of Advertisement Board you can go to Components - Advertisement Board - Categories. My thanks - I understand that. I do not want to delete categories - I want to stop showing the category drop down box in top left of the page. It is un-necessary as I use the menu to choose the categories. 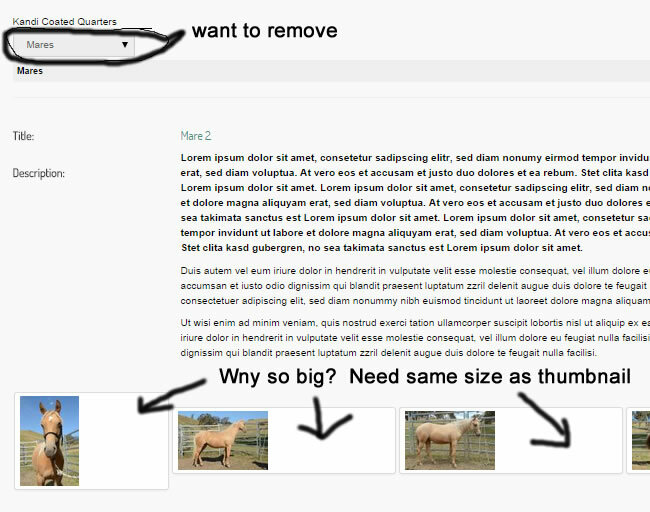 Also, in the image I provided, the area around the thumbnails is too large. How can I change this? You can not hide it. It is not impossible. 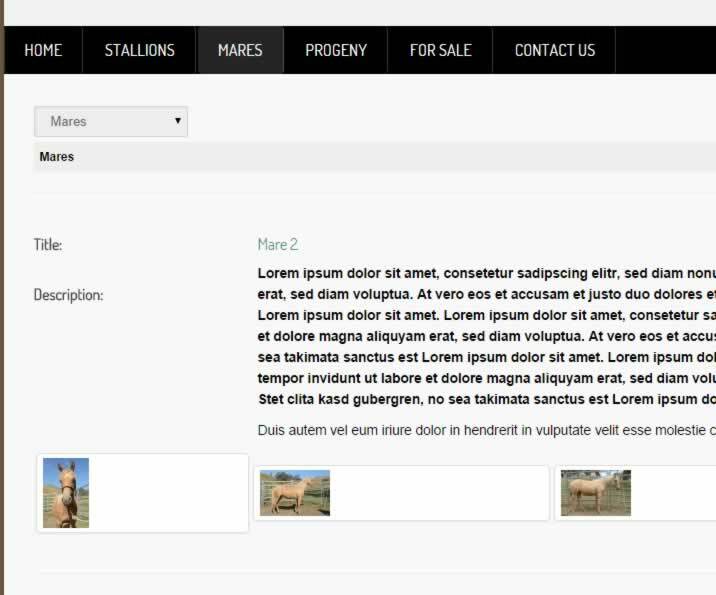 All frontend setting of Advertisement Board you can find in Components - Advertisement Board - Setting frontend. Hi Tara - sorry but I am confused. Have I got the same version as you? I have attached an image of my settings-frontend. How do I delete the drop down for categories. All switches in front-end are off. Where can I find the code to delete this?